Acupuncture is an age-old medicine but has become quite the buzzword in the world of health and wellness. Celebrities and athletes have popularized the medicine, but acupuncture has been helping people all over the world reach their health goals for millennia. But what is acupuncture, how does it fit into our modern health system, and does the research back up its claims? Acupuncture is a holistic therapy that uses tiny, sterile needles to help the body return to balance. There are hundreds of very specific points mapped on to the body with different functions and purposes. Combinations of these points are chosen by the practitioner to address not only the patient’s main symptoms but their underlying pattern of imbalance. The goal is to address the root of the problem and provide true, lasting relief. While acupuncture might be the most popularized aspect of Chinese medicine, it is just one part of the whole medical system. 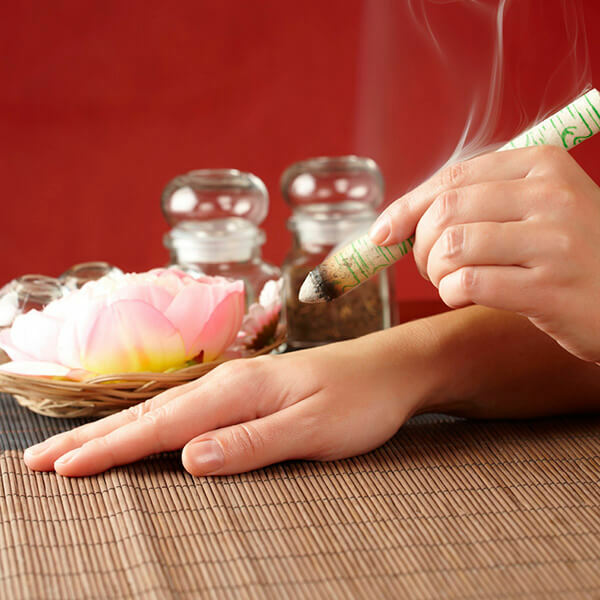 Other aspects include herbal medicine, dietary therapy, exercise (qi gong and tai chi), moxibustion, cupping, gua sha, and medical massage (tui na). Depending on one’s needs, a visit may include one or more of these therapies for a holistic approach to wellness. Acupuncture, although thousands of years old, is new to the Western medical scene. Increased awareness of acupuncture in the United States began in the 1970s after an American journalist received acupuncture while on a mission in China. Since then, acupuncture has gradually seeped into the alternative and complementary healthcare scene in America. Millions of Americans now use acupuncture and other Eastern medical techniques to help relieve pain, prepare or recover from surgery, address internal health issues, and diminish stress. Acupuncture is often used in conjunction with other modalities such as massage, chiropractic care, psychotherapy, fertility medicine, pharmaceuticals, and surgeries. This provides a well-rounded sphere of care for the patient and increased awareness and understanding of the body between disciplines. Acupuncture takes a holistic approach to treating the body, meaning that it views the body as a whole, interconnected system and no one part can be assessed separately from the others. Rather than focusing on a particular symptom or syndrome, acupuncturists look for a pattern of imbalance in the whole person. This takes into account not only the patient’s complaints, but also sleep patterns, digestion, mood, diet, lifestyle, as well as observable clues such as pulse characteristics, tongue diagnosis, skin quality, and the patient’s general presence and temperament. For this reason, acupuncture can help to treat a wide variety of issues and is not confined to certain areas. Acupuncture treatments vary person to person, even if they present with the same “disease.” In general, acupuncture can be beneficial in improving pain conditions, psycho-emotional issues, respiratory conditions, digestive disturbances, reproductive health and fertility, neurological issues, dermatological conditions, auto-immune disorders, and more. Acupuncture is a remarkably safe and beneficial therapy. While some are concerned about the use of needles, within trained and knowledgeable hands, acupuncture is safe and poses very few risks or side effects. Some of these side effects include minor aches, bruising at the needling site, or tingling sensations. At most, these effects last a few hours after the treatment and are not harmful to the patient. 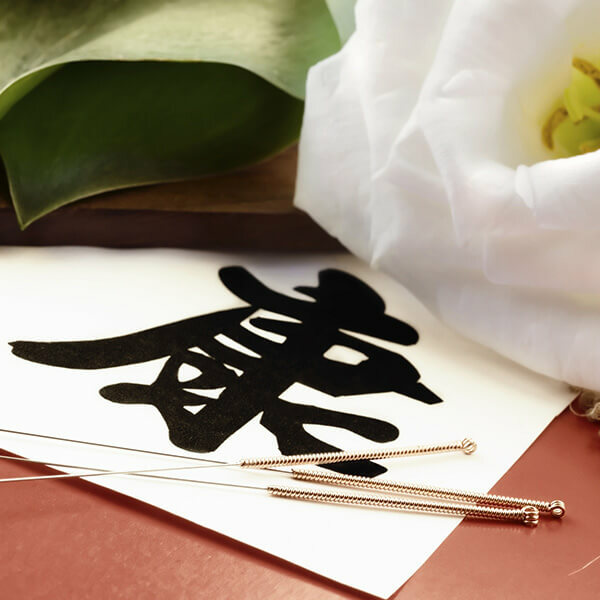 Most licensed acupuncturists in the US have undergone 3 – 4 years of full-time graduate level education in both Chinese medicine and biomedicine. In addition to learning the theories and practices of acupuncture, they also study anatomy, physiology, neurology, pathology, and Western medical exam techniques. Clinical internships are a major aspect of training and students often graduate with hundreds of patient visits under their belts. This provides for well-rounded, knowledgeable, and safe practitioners. While most acupuncturists welcome a wide variety of issues into their clinics, some individuals may need special consideration during treatment, or those who may not be suited for acupuncture treatment. These include patients with very frail conditions or a history of bleeding or fainting disorders. Please discuss your health concerns with your practitioner to best decide if you are a candidate for acupuncture treatments. This is an age-old question that scientists and scholars are still working on today. We do not know everything about acupuncture, but there has been sufficient evidence from various research projects to give us some ideas about how and why this therapy works. When considering the mechanisms behind acupuncture, it is important to look at both the Eastern model as well as the Western model. We are still learning about how the body responds to acupuncture, but we are now able to combine our modern understanding of acupuncture with the original theories of acupuncture’s history. Acupuncture was developed between 3000-5000 years ago in China and the understanding of the therapy been molded by China’s history ever since. In essence, the body is composed of both yin and yang aspects. At the very root of all health issues is an imbalance in yin and yang. There are also fluids, blood, and qi. 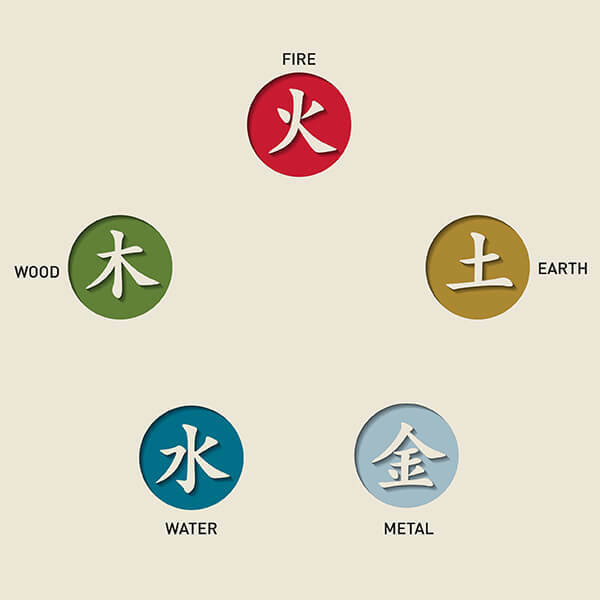 Acupuncture works most directly on the qi aspect, which can be considered our activating life force. Qi travels through the channels of the body similar to blood in the vessels. The flow of qi can become blocked, drained, overflow, or even reverse, and these (along with other imbalances) can cause health issues. Acupuncture comes into play when this flow is disrupted. The needles are used to stimulate points that will return the smooth flow of qi, or direct it to necessary areas of the body. While this is a very simplistic overview, it is the basic idea behind any acupuncture treatment. Acupuncture points have very specialized purposes based on their location, channel influence, and other specifications. Because of this, they can be used in innumerable combinations to treat a wide range of issues and patient presentations. Acupuncture corrects the flow of qi, stimulates organ systems, calms the mind, harmonizes yin and yang, and re-establishes balance in the body. Research has found that acupuncture releases endorphins and stimulates feel-good neurotransmitters such as serotonin and dopamine. This not only helps to moderate the brain’s perception of pain, but also helps to improve mood and help with issues like depression, anxiety, and irregular sleep patterns. Research has found one particular aspect of acupuncture that may explain its ability to relieve pain: the stimulation of C-fibers. C-fibers are interestingly congregated around acupuncture points, and acupuncture’s stimulation of these fibers disrupts the circuit of pain receptors to the brain. While Chinese medicine understands that acupuncture can increase blood flow to anywhere in the body, scientific research has mainly focused on its ability to increase blood flow to the uterus in women trying to conceive. A study published in Fertility and Sterility found that acupuncture can increase the blood flow in this area in women undergoing in vitro fertilization cycles, thus providing better support for implantation and sustainable pregnancies. Chronic inflammation can cause a host of health issues in the body including pain, asthma, allergic rhinitis, digestive disorders, and others. Acupuncture has been shown to not only reduce inflammation but also to help expedite the healing process of these tissues. Substances such as neuropeptides, cytokines, substance-P, beta-endorphins, and other vasoactive mediators were influenced by acupuncture in studies done to assess its anti-inflammatory actions. Trials dedicated to acupuncture and Chinese medicine are coming out more frequently, but there is still an overall shortage in the amount of decent, reputable research on the subject. Chinese medicine has a vast history of empirical evidence based on thousands of years of practice. The case studies of ancient scholars, famous doctors, and hospital records can account as historical evidence of acupuncture’s effects, but this does not hold up to the standards of the blinded, standardized, randomized-controlled trials of today. Most doctors and medical professionals place value on “evidence-based medicine” which require these kinds of studies. Unfortunately, acupuncture is not the best candidate for this type of study. Acupuncture is a holistic medicine with physical input: the needle, the practitioner’s touch, the intention of the practitioner, the intention of the patient. This is hard to “blind” from the patient, and acupuncture has often been called a placebo medicine due to benefits resulting from both regular and “sham” acupuncture. Standardization is also part of the gold-standard of controlled trials. In the practice of acupuncture, however, it is nearly impossible to “standardize” a treatment. The acupuncturist’s point stimulation will vary from patient to patient, and even session to session. Furthermore, acupuncturists would rarely perform the same “point prescription” for each patient in a true clinical setting. These prescriptive sessions return misleading results from many trials, but individualized treatments (as are customary in acupuncture) are not considered standardized in the research world. While the ability to create a valid method for testing acupuncture is difficult and trying, researchers are still learning ways to understand and use this medicine. New technology and methods for performing sham acupuncture are on the horizon and offer a promising future for acupuncture research. Acupuncture is an Affordable and Convenient Healthcare Option at our Chicago Office Located in Andersonville. There may be a shortage in the amount of quality research and funding for acupuncture studies, but there is no shortage of interest in the potential and capabilities of this non-invasive, natural therapy. 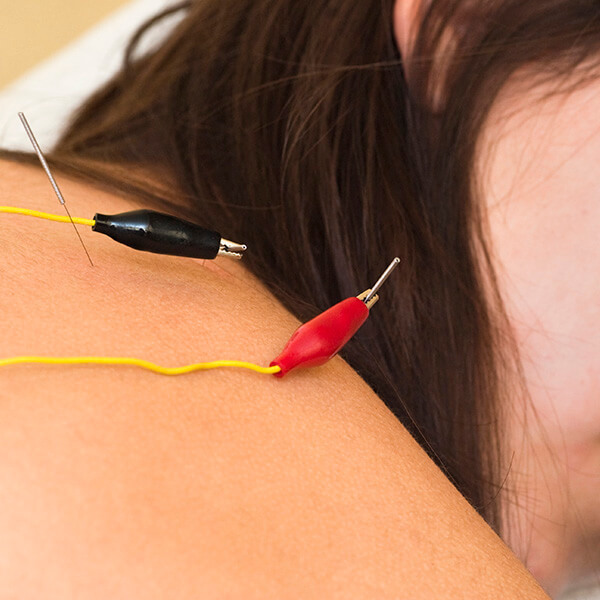 Acupuncture is becoming a popular treatment option for people of all ages and backgrounds. It is no longer considered a “new age” spectacle, but a serious medical system with not only a deep and rich history but a promising future. This is an exciting time for acupuncturists and medical doctors alike; as science evolves, new information about how and why acupuncture works will be discovered, shedding light on the vast potential of this treatment. In the meantime, the most exciting way to understand acupuncture is to try it for yourself. 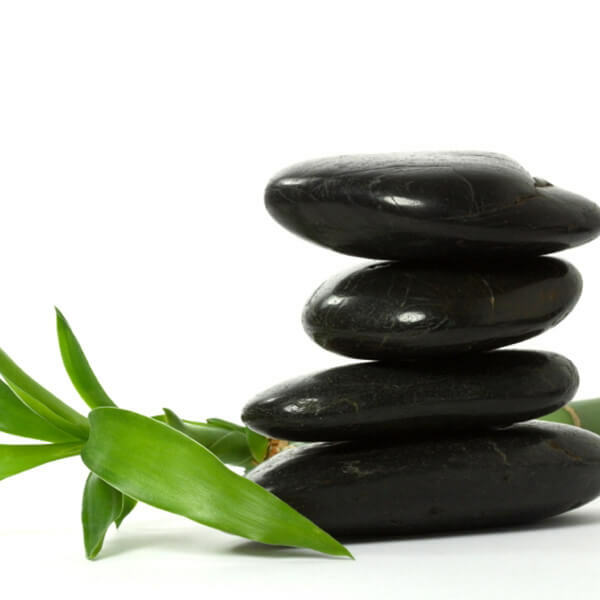 Ravenswood Chiropractic & Wellness Center, is a well-known Acupuncture Clinic in Chicago. 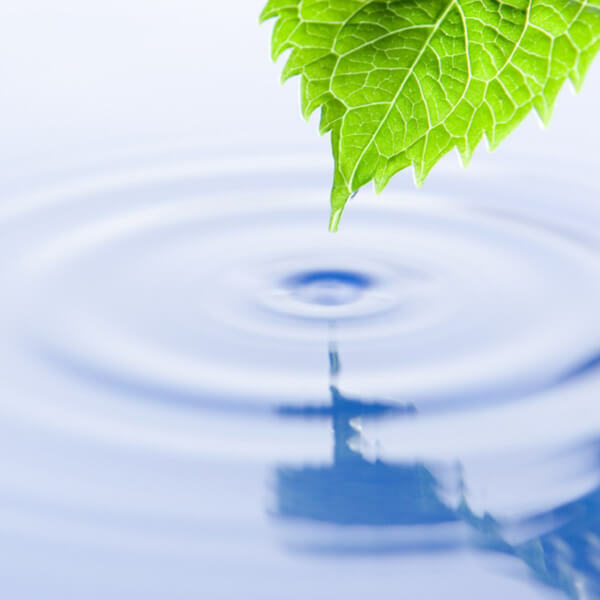 By using a holistic acupuncture therapy approach, we help facilitate your body to heal itself. Contact us today at 773.878.7330 to schedule your appointment or to get more details about various types of acupuncture therapies and how they may help you. Our acupuncture clinic has used acupuncture therapy as a successful treatment option for back pain, infertility, weight loss and much more. 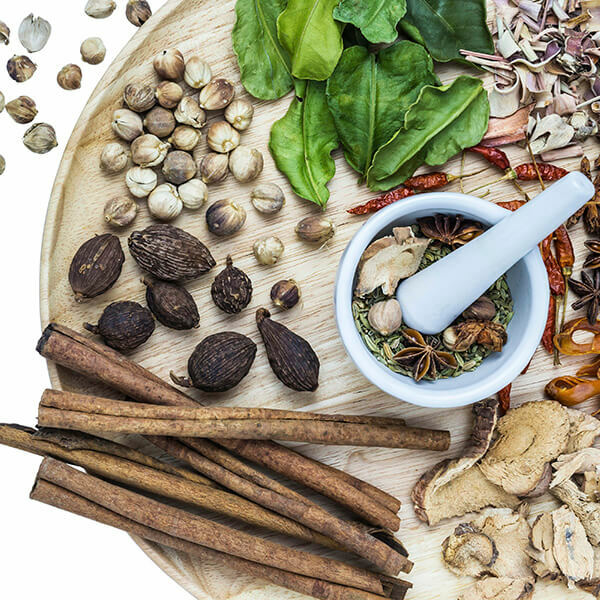 With over 600 hours of education and years of practice our licensed Chinese herbalist is a great source of information to answer your questions about Chinese Herbal Medicine. 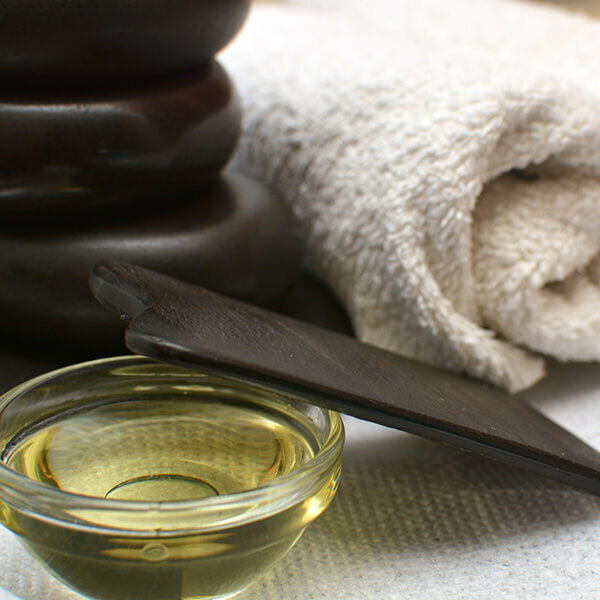 Gua sha technique is similar to cupping, but uses a ceramic spoon or wooden tool to treat parts of the body where cups aren’t as easy to keep in place.